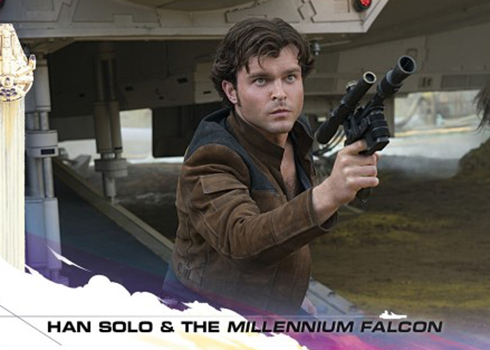 Jump to the 2019 Topps Star Wars Resistance Surprise Packs checklist. 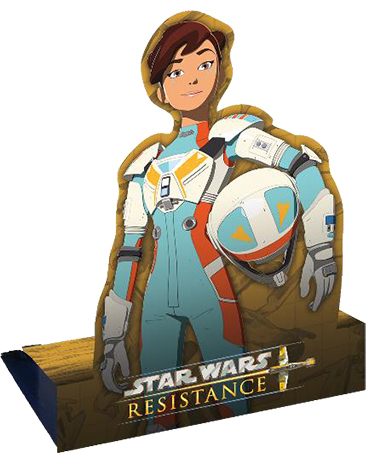 2018 Topps Star Wars Resistance Surprise Packs mark the first trading card set for the Disney Channel animated series. 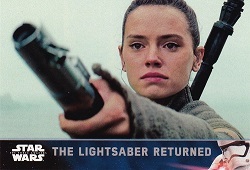 But it’s not your standard release. And it’s not just cards. The product takes a more all-ages approach with items beyond cards to target younger collectors, a huge part of the show’s audience. Distribution also targets the retail market with three different configurations. 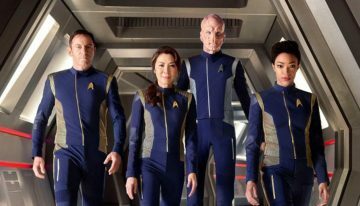 The set has a 100-card base set, highlighting scenes and characters from the show’s debut season. Serial numbered parallels come in five levels: Bronze (/50), Silver (/25), Gold (/10), Red (1/1) and Printing Plates (1/1). Other inserts take a simple approach with Coloring Cards, Foil Cards and Pop-Ups. 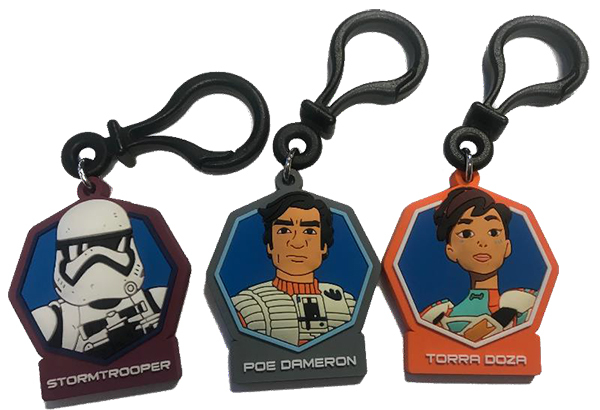 2019 Topps Star Wars Resistance Surprise Packs isn’t just cards. Depending on which configuration you opt for, there are a couple of other items as well. Hanger boxes start with three packs of cards. They also comes with one of four different mini albums. These are similar in size to the mini binders that are readily available for Pokemon products. 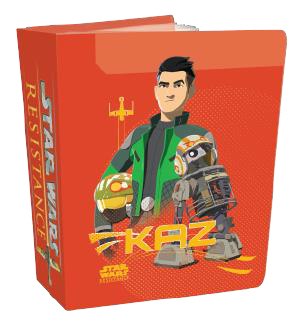 Star Wars Resistance mini albums have 40 pages. Six-pack value boxes have an exclusive of their own. Each has one of a dozen different danglers that can be hung and display from a backpack or anything else you want to attach it to. 18 Hype Fazon Races On! 68 Ejection: Just in Time! 2 of 10 Go Time! Exclusive to retail value box. Exclusive to retail hanger boxes. I was hoping for some autos…it maybe a pass if they don’t include any by release time.